If the simple act of driving your hybrid car could keep it charged up without the use of grid energy, you could do even more good for the environment. That’s what Ford is counting on, anyway. Following the popularity of the existing plug-in hybrid C-MAX Energi, the auto company is introducing an even more eco-friendly way to drive. 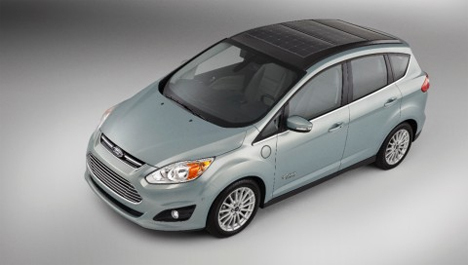 The C-MAX Solar Energi would look a lot like its plug-in counterpart, but with solar panels lining the roof. 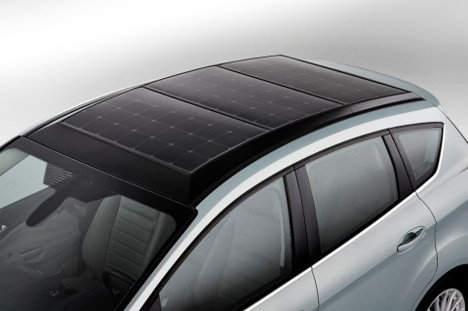 As the car is driven normally, it collects solar energy. 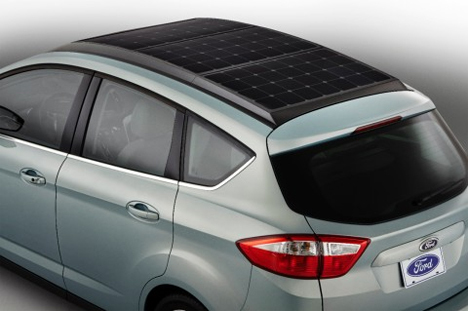 Ford says that the solar-powered Energi will be able to store up to a day’s worth of sun power. Ford’s concept car would be able to cover 620 miles on a full charge, the same as the existing Engergi model. It’s an exciting step toward renewable energy transportation, but Ford hasn’t yet said that they’ll ever actually produce the car. Feasibility testing will determine whether the C-MAX Solar Energi will ever see the light of day.